Published on Thursday, January 28, 2016. 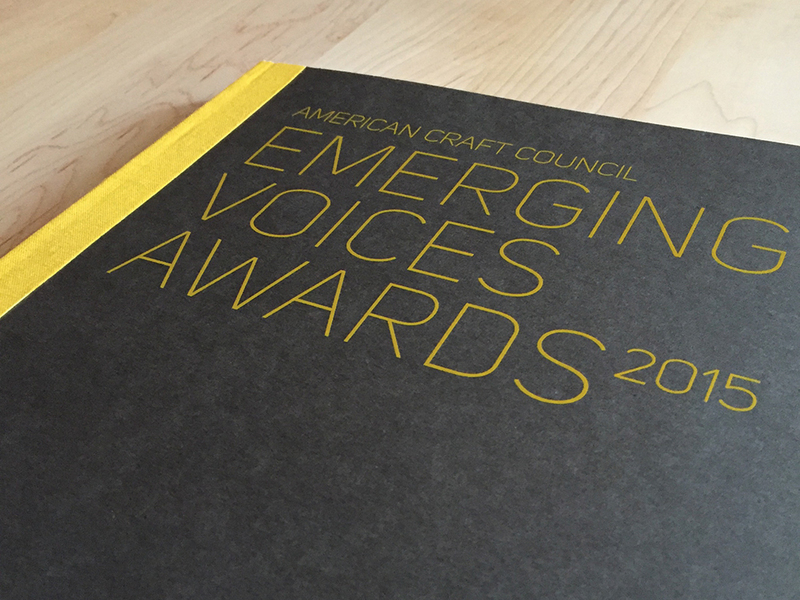 Last year, the American Craft Council unveiled its new awards program recognizing emerging talent in the field of craft and championing the next generation of craftspeople. 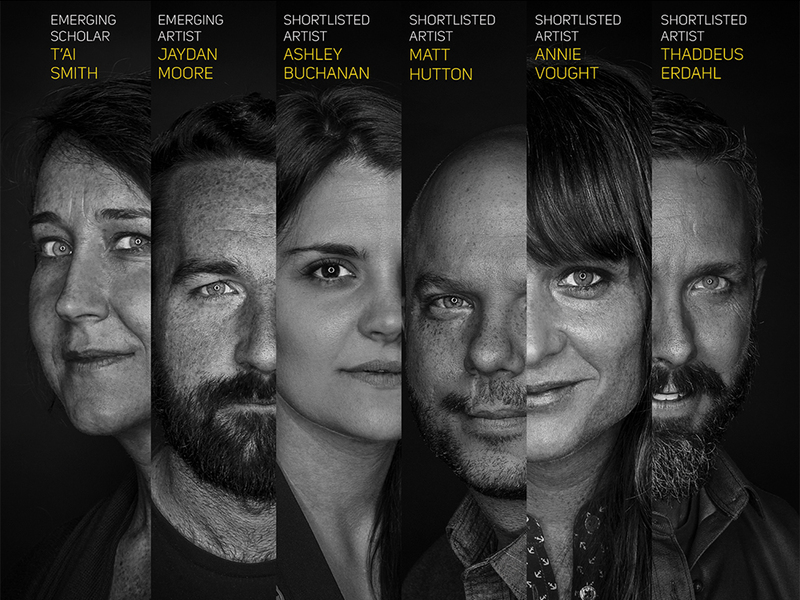 The Emerging Voices Awards recognize one emerging artist along with four other short-listed artists and an emerging scholar. As part of that recognition, the Council has produced a publication to honor these incredible individuals at this point in their careers. The publication features essays on each of the award recipients as well as the legacy of the ACC's Young Americans competition. There are color images of work to date by artists Jaydan Moore, Ashley Buchanan, Thaddeus Erdahl, Matt Hutton, and Annie Vought, as well as two important essays by the emerging scholar T'ai Smith. The publication also features remarkable portrait photography of each recipient by Joseph OLeary, who also designed the publication. The publication itself is the result of a partnership with Mohawk Fine Papers, a legacy paper-making company located in Cohoes, New York. Each limited-edition book was printed on an HP Indigo 5600 digital press in the Mohawk Print Innovation Center in Albany, New York, taking advantage of the i-Tone performance feature of Mohawk's Superfine line of papers for digital printing. The size of the publication is an impressive 9.5 x 14 inches. That scale, coupled with the clarity of digital print technology, allows for incredible print resolution of the artists' work. Don't miss the opportunity to purchase a limited-edition copy of this exciting new publication, and be sure to check out the videos above – one put together by our friends at Mohawk, and one by us – for an inside look at the book and the production process.